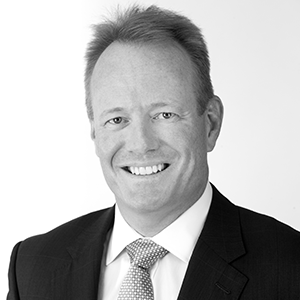 Patrick has over 30 years in Financial Services and is nationally recognised in the media and financial services for his leadership and innovation in financial planning. He has experience as a practicing financial as well as business management of a large financial planning practice. As CEO and co-owner of ipac Western Australia, one of WA’s largest and most awarded financial advice firms, he has grown the business from 8 to 25 employees over the past 7 years, including making 7 acquisitions. Patrick is a member of the Financial Planning Association and was recently presented with their Distinguished Service Award. He is a Fellow of the Financial Services Institute of Australasia and a Graduate member of the Australian Institute of Company Directors. Patrick is a former director of the Financial Planning Association Ltd and past-President of the Western Australian Club Inc. Currently, his directorships include Intiger Group Ltd, the Future 2 Foundation Ltd and director of Pajoda Investments Pty Ltd trading as ipac Western Australia.